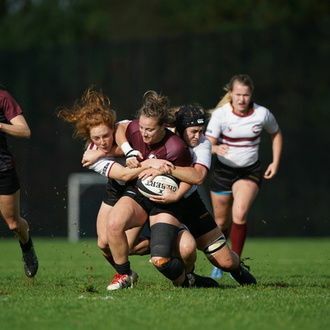 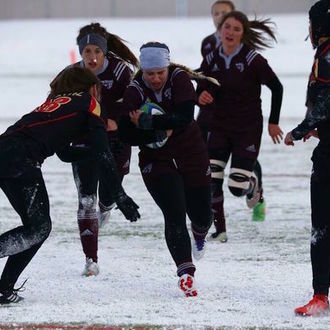 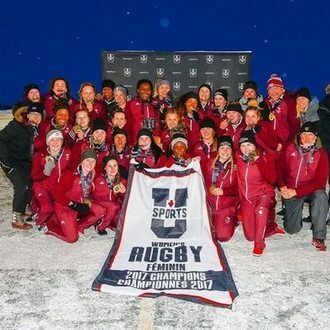 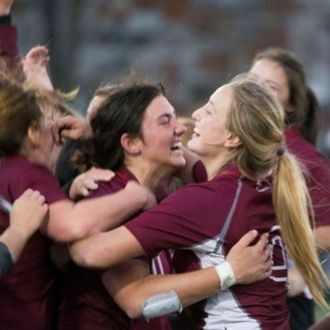 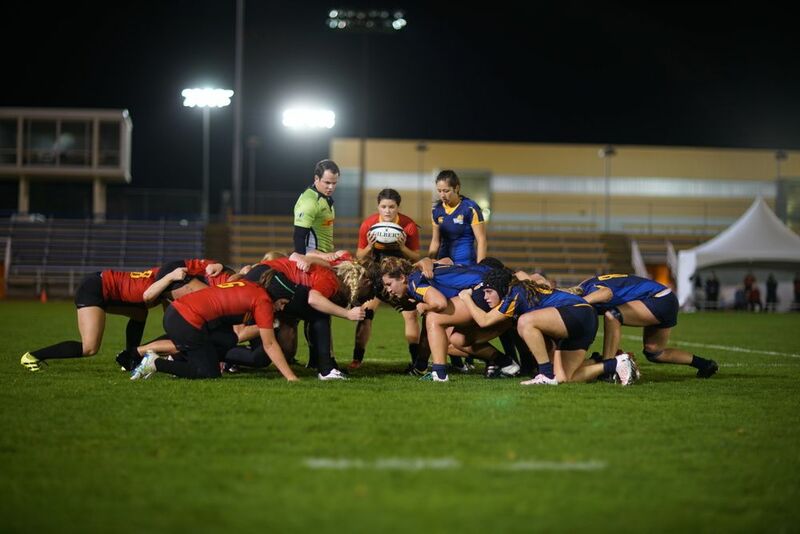 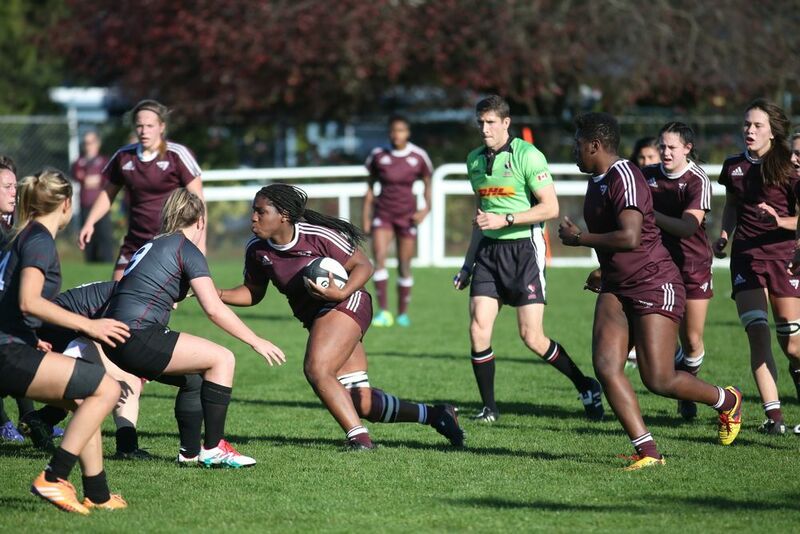 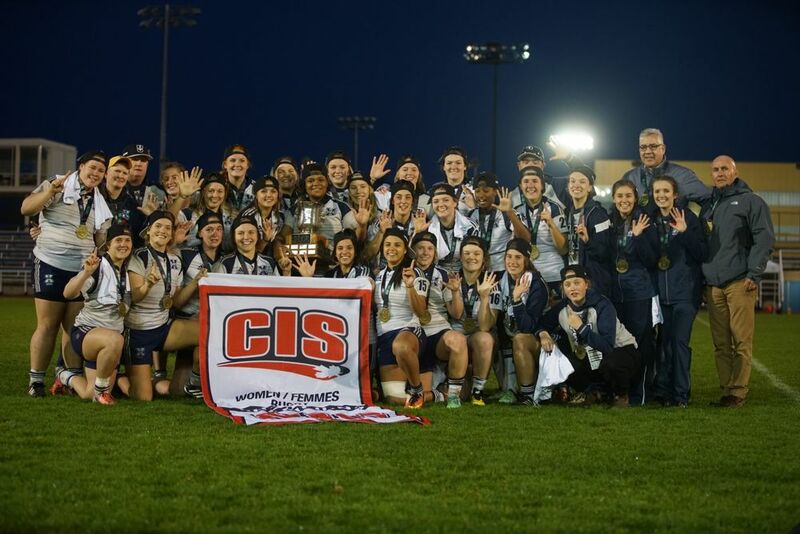 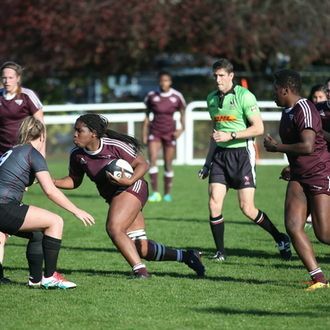 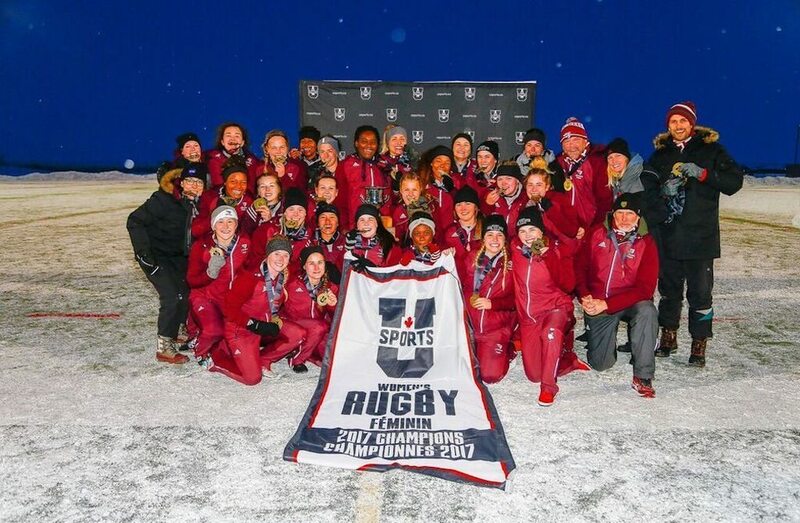 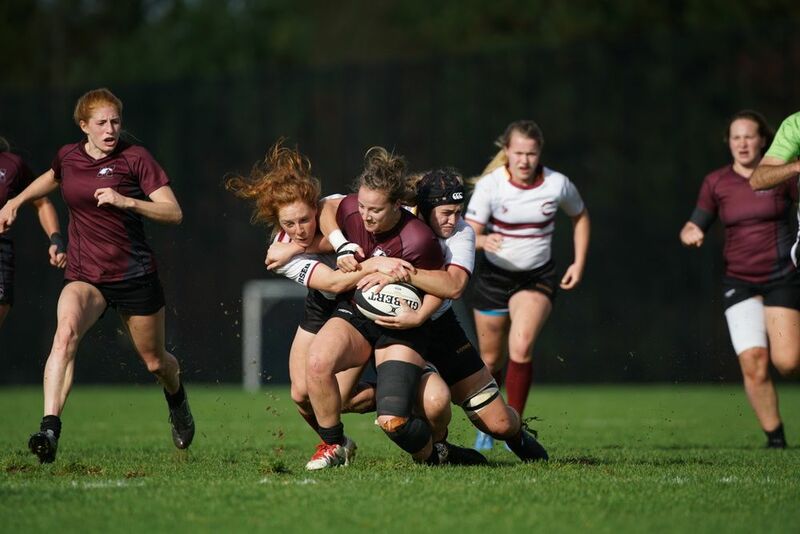 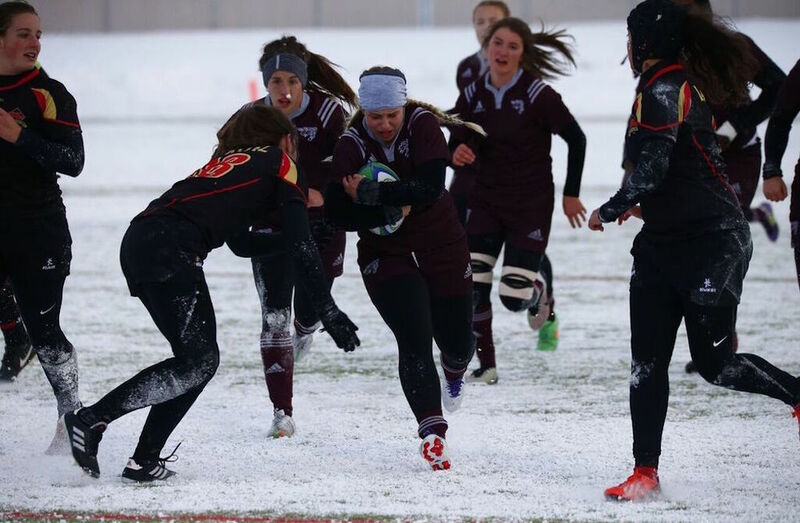 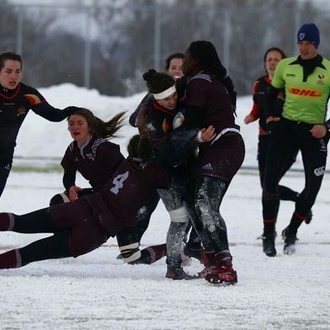 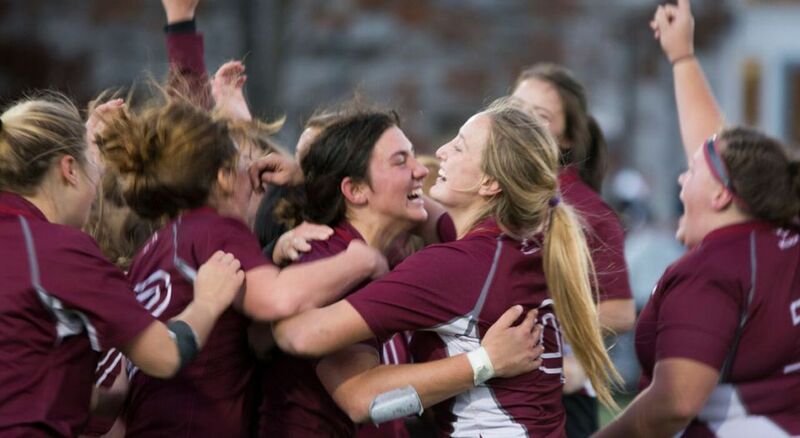 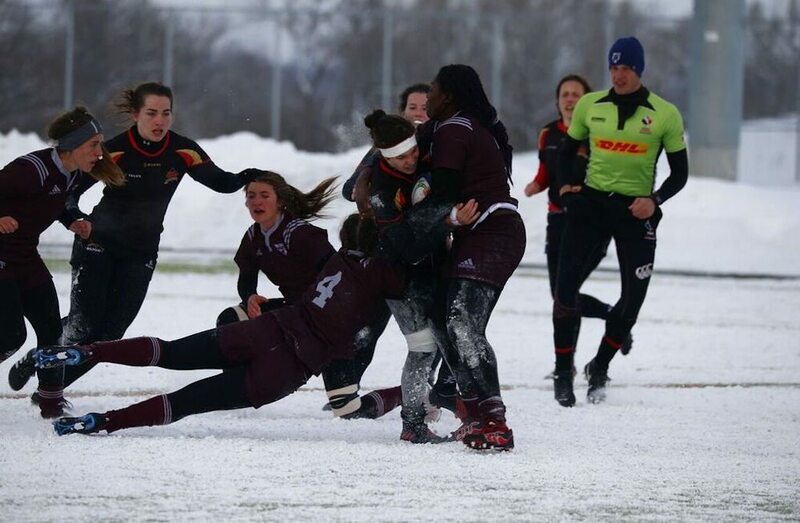 The Monilex Trophy is awarded annually to the U SPORTS Women's Rugby Champions. 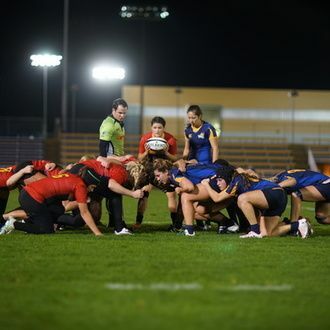 The first women's rugby championship was held in November 1998. 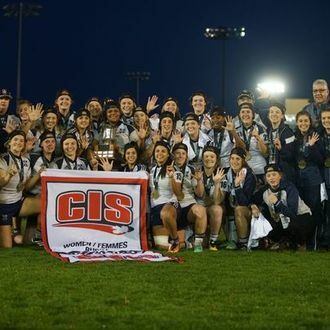 The Trophy was donated by Monilex Sports, the official Canadian distributor of Gilbert Rugby balls.